Welcome to Mackenzie Point in Airdrie. 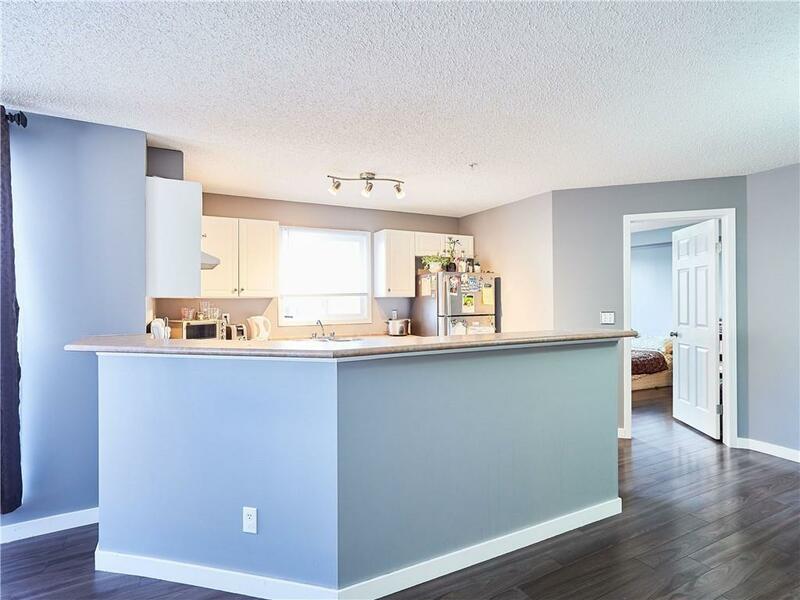 This spacious 2 bed, 2 bath corner unit condo situated in the reputable Airdrie community next to downtown Airdrie. Corner Unit of the Main Floor with Upgraded Laminated Flooring. The master bedroom has a walk-through closet connected to En- Suite 3 Piece Bathroom. 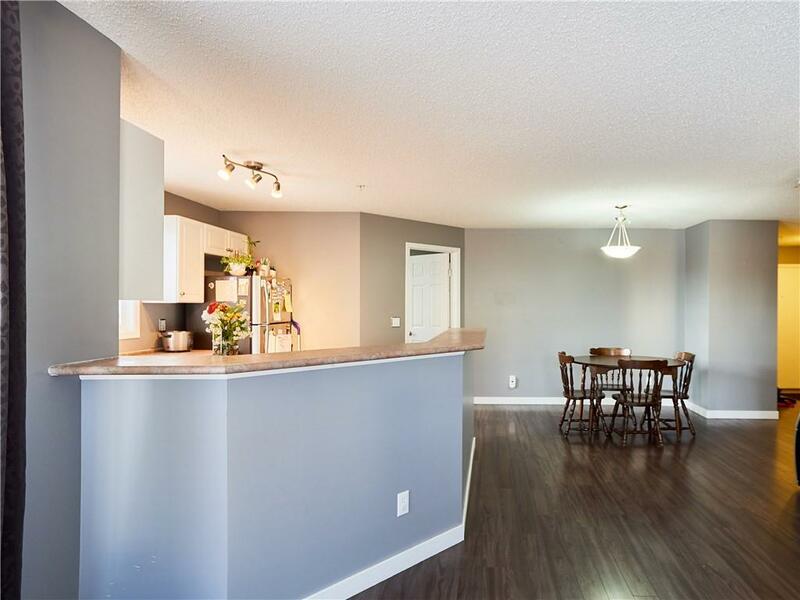 The open concept layout boasts a bright living room, a formal dining area and a large kitchen with tasteful cabinetry and a raised eating bar. 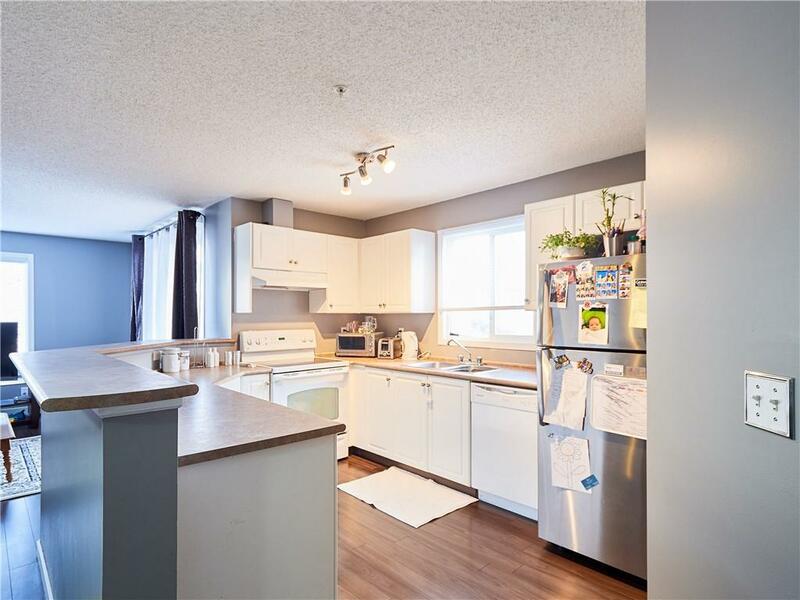 Close to all amenities including restaurants, pubs and grocery stores! 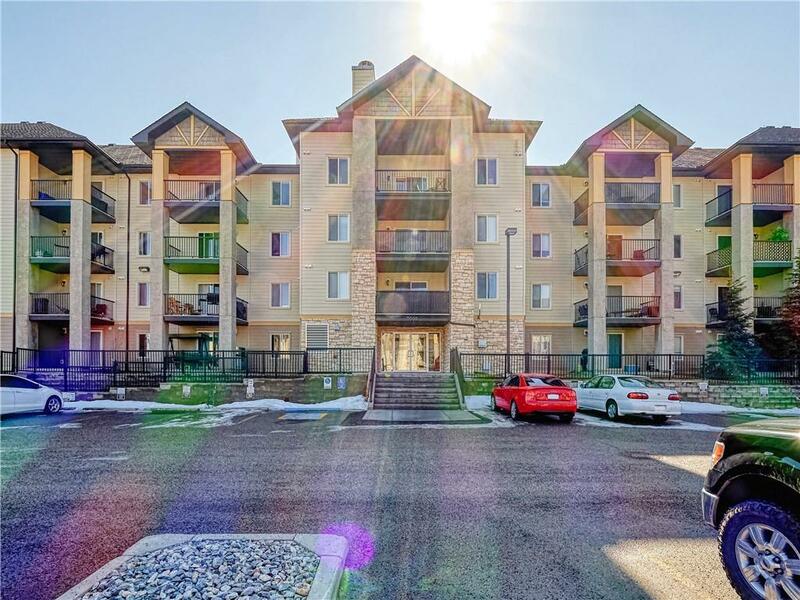 Condo fee includes: Heat, water, sewer, electricity, snow removal and exterior building insurance Call Today For Viewing & Appointments!